BlackBerry ahead of the commencement of shipping of the Priv smartphone next week wants to make sure users are familiar with all the features. The Canadian company has released a video showing the major features of its upcoming Android handset. The company in its YouTube video stresses on the privacy and productivity features alongside the familiarity of the Android platform. The video shows some of the highlight features of the BlackBerry Priv including physical keyboard on the slider, BlackBerry Hub, pop-up widgets, 4K video recording support, dual curved edge screen, touch enabled physical keyboard with SmartSlide, rear camera with OIS, and DTEK by BlackBerry. You can watch the video below.BlackBerry Priv Android slider smartphone is up for pre-orders at $699 (roughly Rs. 45,500), and is slated to begin shipping in the US starting November 6.To recall, Priv features a 5.4-inch QHD (1440×2560 pixels) Amoled display and sports a pixel density of 540ppi. Under the hood, it is powered by a Qualcomm Snapdragon 808 hexa-core processor clubbed with 3GB of RAM, and supports up to 32GB of expandable storage. An 18-megapixel rear camera is at the rear while a 2-megapixel front-camera is also on board. A massive 3410mAh battery backs the device. The company is yet to reveal the exact Android Lollipop version of the Priv handset. 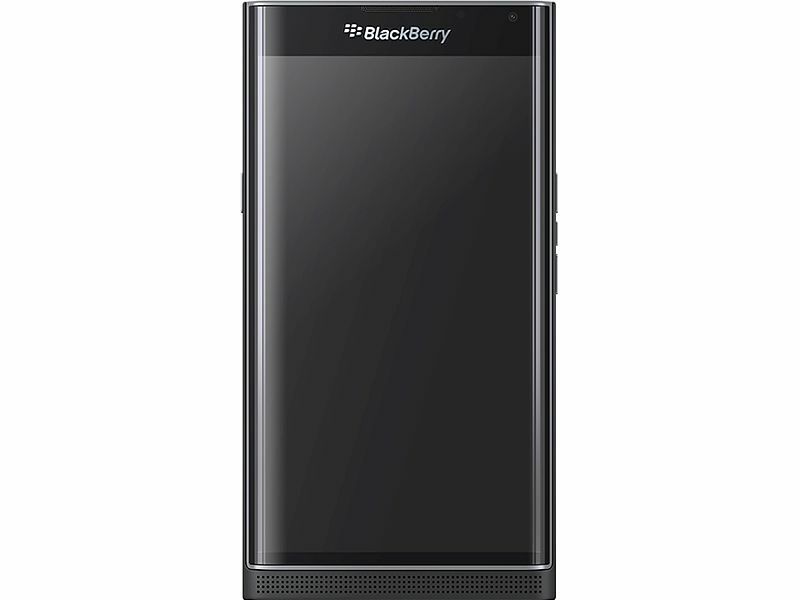 Recently, BlackBerry’s ‘Productivity Edge’ or notifications on the curved edge display was spotted in a leak. An image of Productivity Edge on the Priv showed icons for quick viewing calendar, mails, tasks, and contacts. BlackBerry’s ‘Productivity Edge’ looked similar to Samsung’s People Edge, which primarily allowed users to quickly access select contacts. Samsung also included an option to light up the edge screen when mails, messages, or calls arrive. Samsung had also implemented Apps Edge, which let users pin apps to the edge display.